Showers are a part of our bathrooms that we tend to use once or twice a day. If you compare that to many of the other areas of your home you will realize that have a working shower is about as important as a nice bed. The first reason that you need to keep your shower upright is that of safety. The average risk of falling or injuring yourself in the shower is around one in a thousand. That may not seem like a lot, but if we factor in the facts that people shower at least once a day and there around 390 thousand people living in Tampa at the moment that means that around 350 to 400 people are likely to fall in the shower today! We don’t want to throw that stat out there just to get you scared of taking a shower! What we want if for you to be careful! 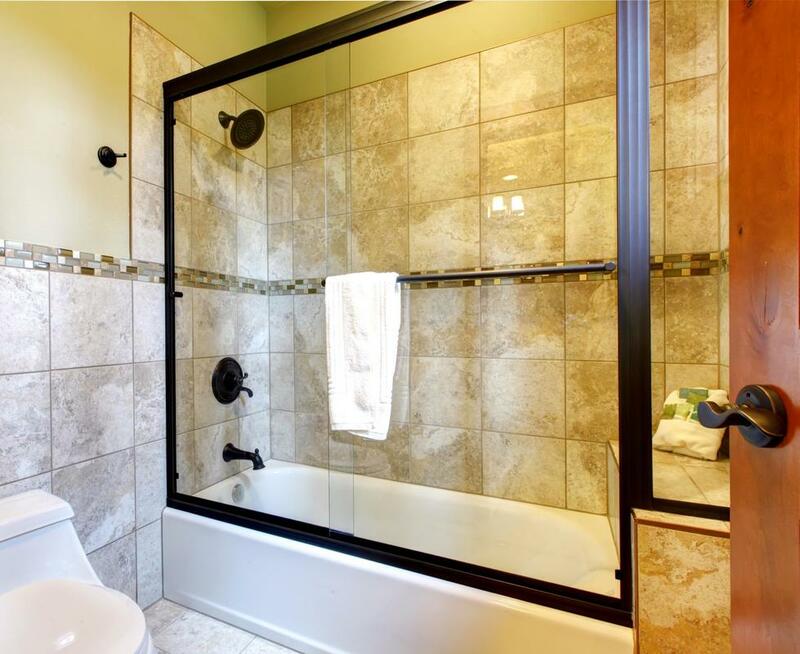 At times a remodeling can be as simple as changing your shower head and shower systems. Most homes still have very simple systems that yeah get the job done, but do not allow you to fully enjoy your shower experience. At times people call us up because their kids have outgrown their shower too! They had a very low shower head to help their parents give them a shower when they were little now they need a little more room! We don’t want to throw home builders under the bus, but at times it looks like they did not put a lot of effort into designing the bathroom layout. They just threw a toilet and a shower in what looks more like a broom closet. If you happen to have that problem we can help you turn your bathroom into a new and improved living space that gives you the freedom to roam around and have a shower that you can actually fit in! We previously mentioned how important safety is in bathrooms. It becomes even more important when we are dealing with people with special needs or even senior citizens. A hard fall in a bathroom can be enough to do anybody in and when it comes to the previously mentioned groups things get worse. We can help expand showers and install safety bars for them to be able to pull themselves up. Sometimes shower remodeling is a true need, not a fashion statement! Have Something In Mind, We Can Help? Our team of experts would be more than happy to help you with the remodeling project that you have drawn up. You can just tell us what the main idea behind the project is and we can work with you to develop a blueprint for the remodeling before we start removing anything from your existing bathroom. We can adjust the projects to any budget restraints you may have. Call or contact us today to get a team of our guys to visit you!